Fintech companies that have developed products for the under-served have a big challenge — reaching their intended customers. Google and the Center for Financial Services Innovation are hoping to change that. 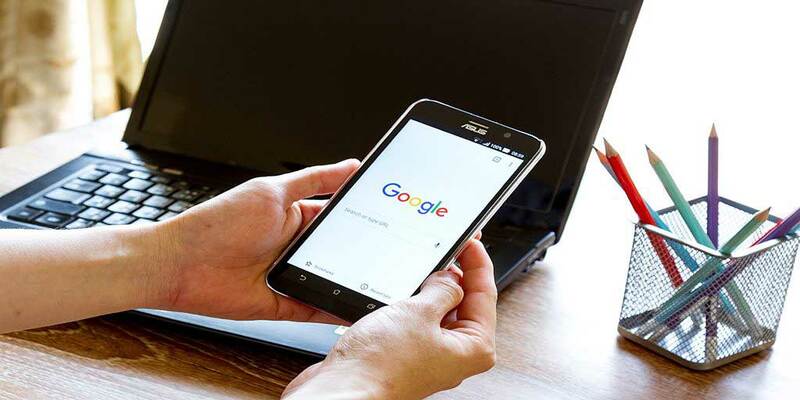 The tech giant and CFSI, a nonprofit dedicated to promoting financial health, have been collaborating on ways to help customers wade through financial apps in the Google Play store. They are also trying to guide developers on building better consumer tools. “The big vision is to help bridge the gap in the under-served community and bring the best financial tools to help them manage their day-to-day” finances, said Ashraf Hassan, partner development manager at Google Play. The partnership started with CFSI’s innovation lab, where startups focused on improving the financial health of their users come to grow. Although Google Play was there to provide technical support and mentor ship, it and CFSI decided to work together on advice for developers. The guide, which was published in a post on the Android Developers blog, is part practical, part philosophical. There is advice on using Android notifications to keep users engaged, but there are pointers like those that remind developers that English might not be the user’s first language. The guidelines also stress six principles: know your consumer; focus on access; establish and maintain trust; thoroughly test the app; drive positive user behavior; and recognize the value of mutual respect. For Google Play, the partnership with CFSI marks the tech company’s foray into financial health as the area heats up. Besides fintechs targeting personal financial management, banks have increasingly been touting such tools as a way to build engagement and remain competitive. For CFSI, the partnership helps spread its message to Android app developers, with the much bigger goal of helping to improve consumers’ financial health through a device that is used on the go. And the market for such products is huge, specifically for those not in the financial mainstream because many of those same people are overly reliant on smartphones. Indeed, smartphones usage is disproportionately higher among low-income individuals, people of color and young people. But to realize the mobile opportunity, consumers need to know what apps exist. It’s easy to search for an app if you know the company’s name. But the task could easily become overwhelming if you’re searching for “finance” in an app store and getting hundreds and hundreds of options without much context. Posted April 24, 2017 by hub_admin & filed under FinTech, News.